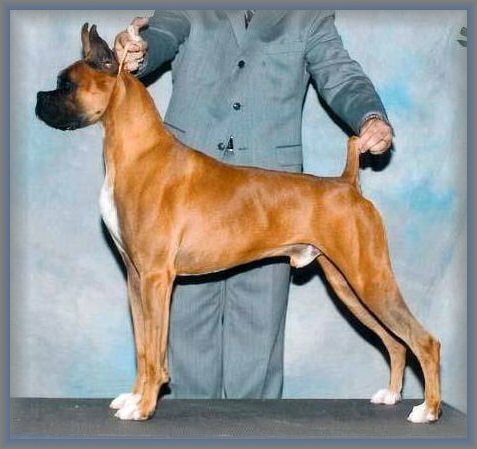 Consider using a lovely "classic" in your breeding program ! 9/21/05 Bentbrook's Chip Off The Old Block was collected at the new Reproduction facility of Spring Harbor Animal Hospital , Madison/WI . Current Motility : 96.10% with Excellent concentration. Analysis done using state of the art Minitube Biotechnology equipment.